Mid-Century Modern design in the heart of College-Glen. 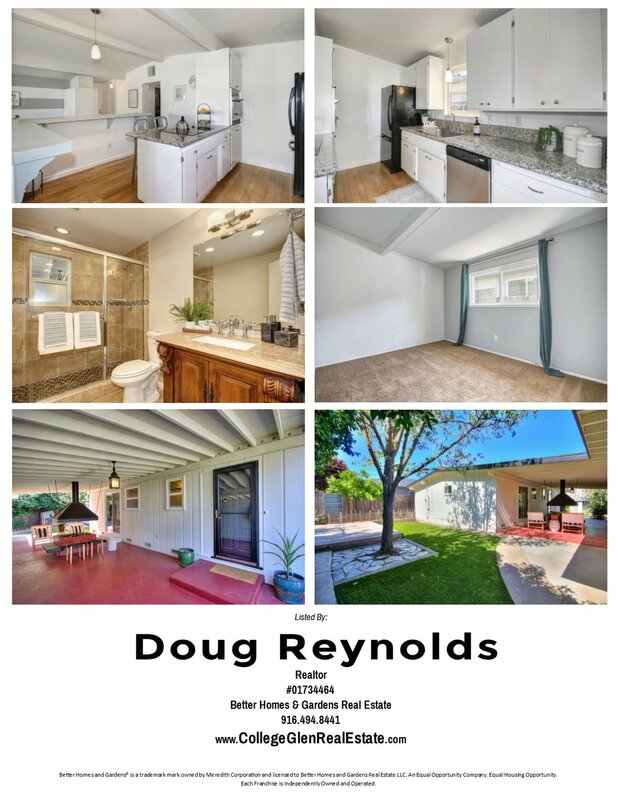 Steps from Oki Park, this 3 bedroom, 2 bath, 1248 square foot home features an open and naturally bright living area with beamed ceilings. Outdoor living space in the breezeway for year round entertaining, huge hall bathroom, indoor laundry, dual pane windows, wood floor, stylish fireplace, turf backyard, shed. 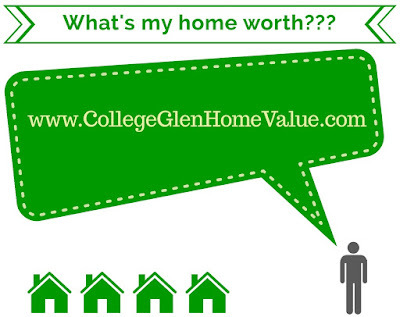 Rare opportunity to own unique property in College-Glen. Easy access to American river/bike trail, shops, Sac State, downtown, light rail, schools & parks.